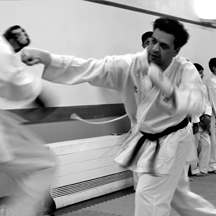 ELSK is a karate school based in the heart of East London, dedicated to the teaching of Goju-Ryu Karate-Do. 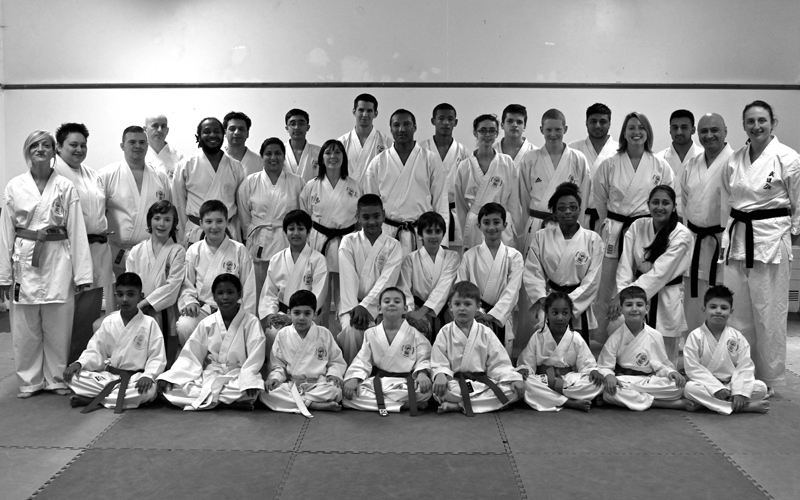 We are a friendly, family-oriented school that welcomes everyone and run several classes during the week for all ages and abilities. 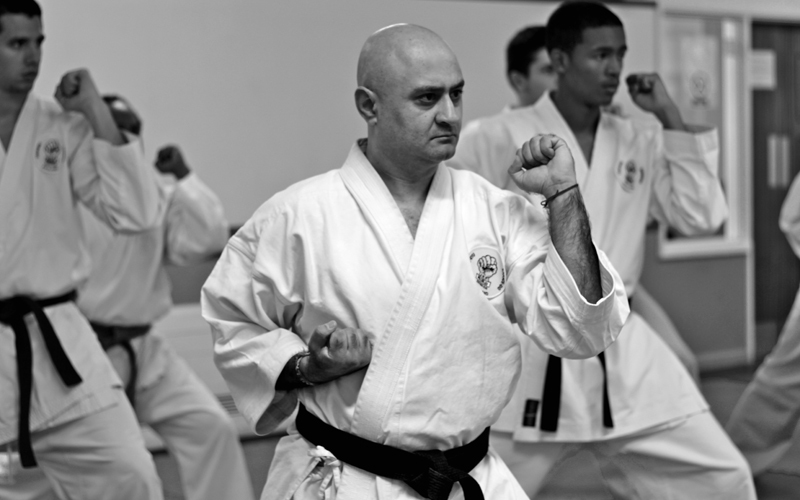 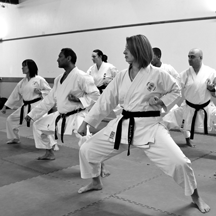 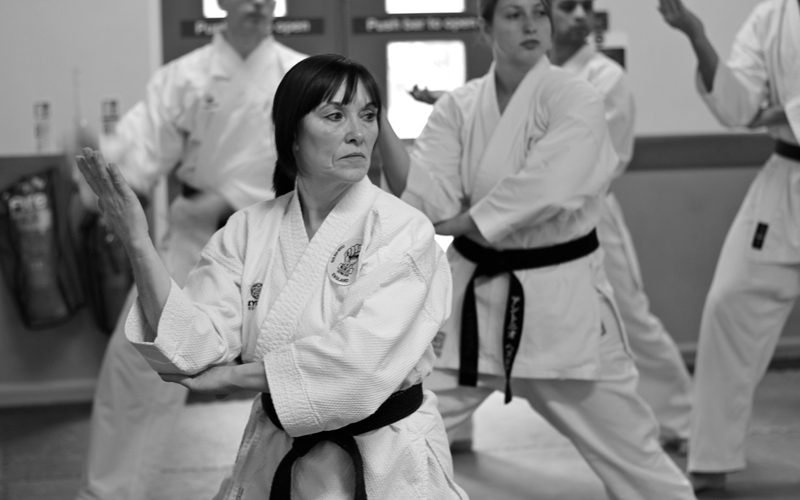 Whether you're new to martial arts or a seasoned professional, our experienced instructors have been practicing and teaching karate for over 30 years. 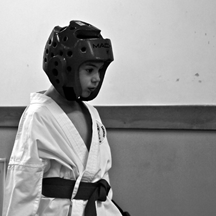 So rest assured, you will be in great hands!